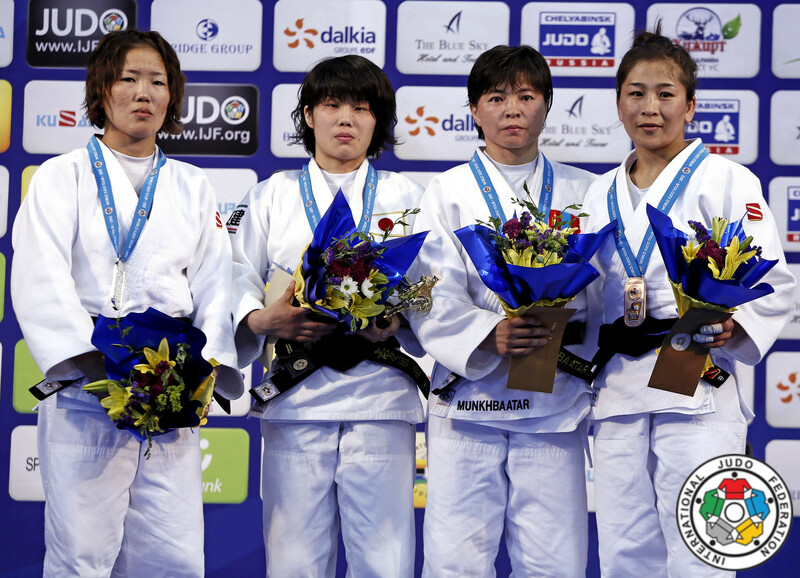 Munkhbaatar won a bronze medal at the World Championships in 2010 U52kg. 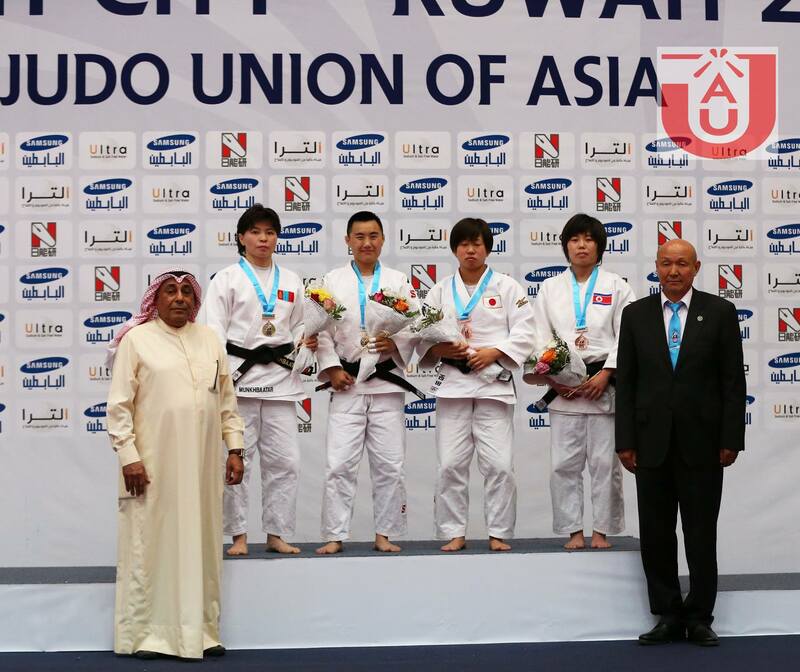 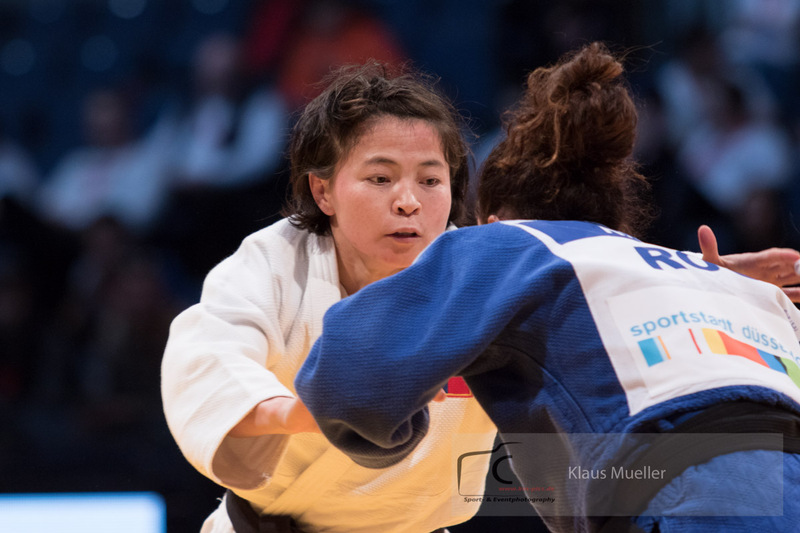 She won the Universiade in Bangkok (Student World Championships) in 2007. 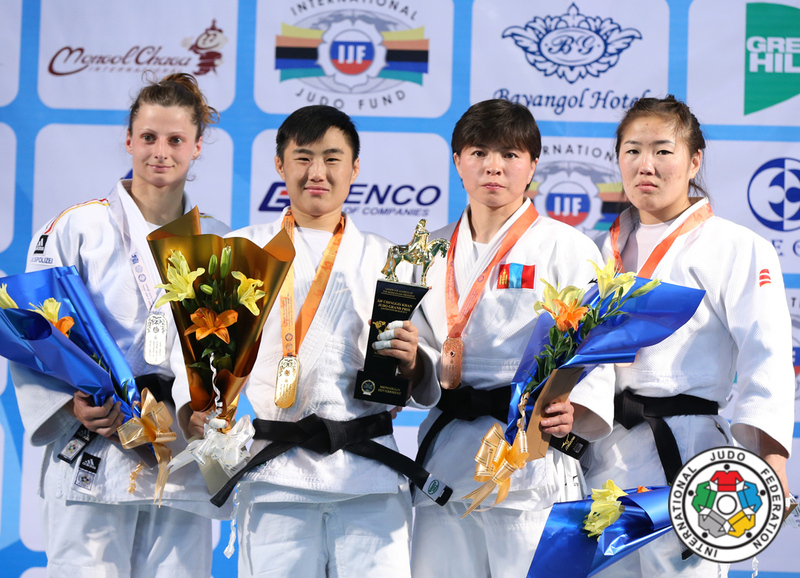 Munkhbaatar claimed the Grand Slam in Paris in 2011 U52kg. 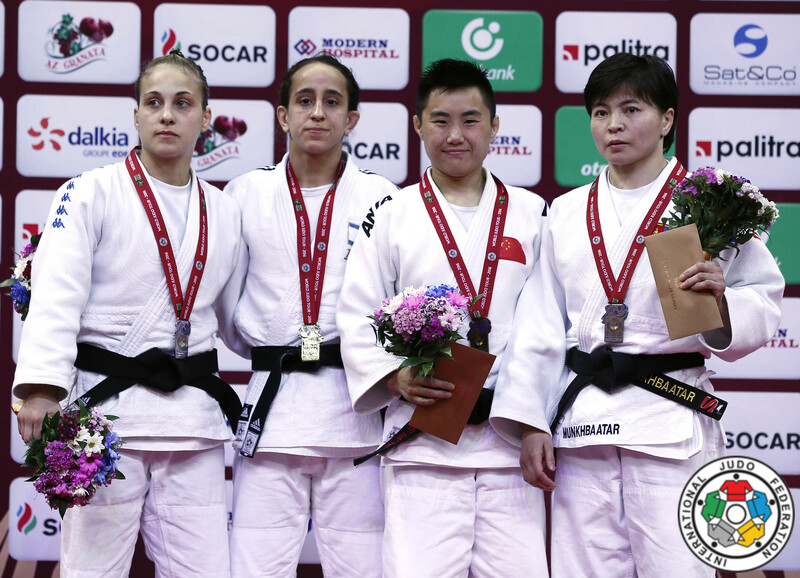 In 2016 she won bronze at the Polish Open in Warsaw. 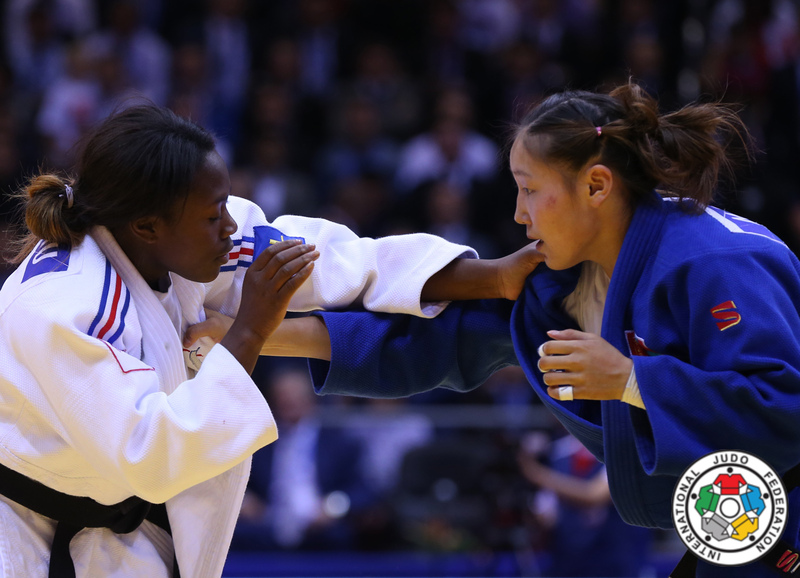 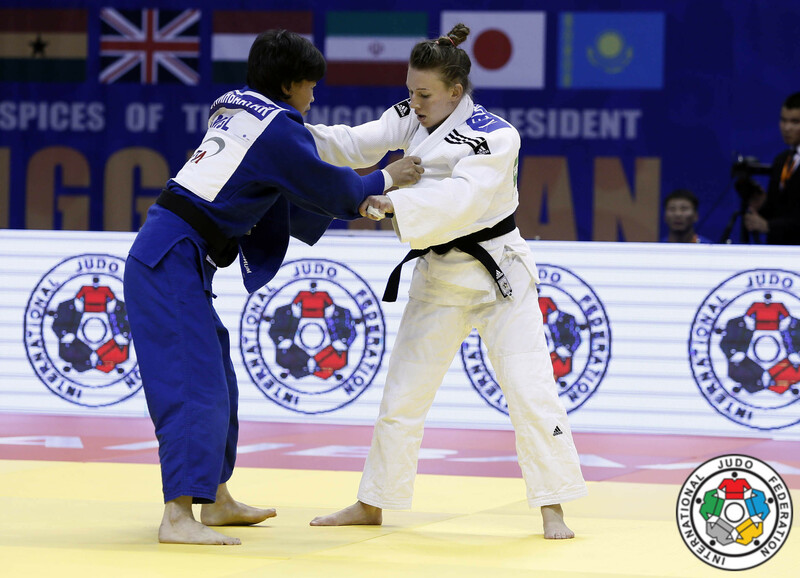 She won bronze at the Grand Slam in Baku.